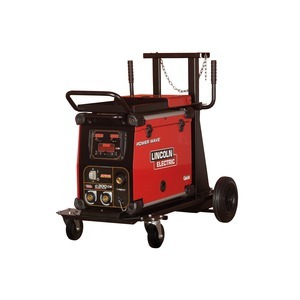 Critical metal or pipe root pass welding. 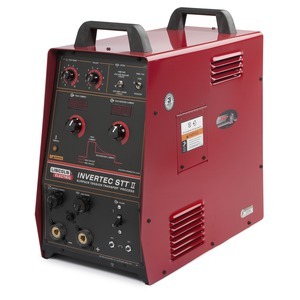 Add STT® (Surface Tension Transfer®) process capability to any compatible Power Wave® S-Series power source to gain outstanding puddle control for critical sheet metal or pipe root pass welding. The compact STT® module seamlessly integrates with the power source using the high speed Lincoln Electric ArcLink® digital communications protocol. 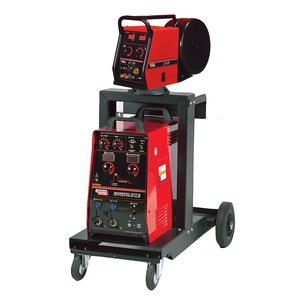 Exceptional Arc Control – Outstanding burnthrough control on thin metal or critical pipe welding. Ultimarc™ – In synergic STT® modes, it dynamically and simultaneously controls all heat input parameters together, including peak, background and tailout currents. The result is easy procedural setting for the operator. Modular Design – The module allows easy connection and fast digital communication with compatible S-Series Power Wave® power sources, Power Feed™ wire feeders, and compatible water coolers. 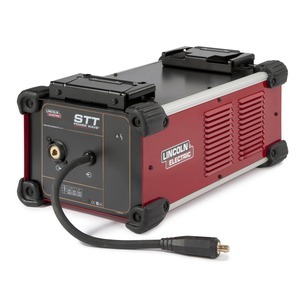 Add STT® capability without having to purchase a second power source. 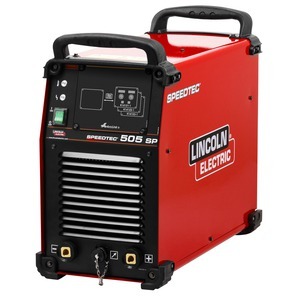 Compact Footprint – The module is designed to securely connect directly below Lincoln S-Series Power Wave® models, without taking valuable floor space. Self-Protecting Circuits – The module will protect itself from the excessive transient voltages associated with highly inductive weld circuits. Download the program and get started.